The Bulldogs stayed undefeated with a 72-68 win. 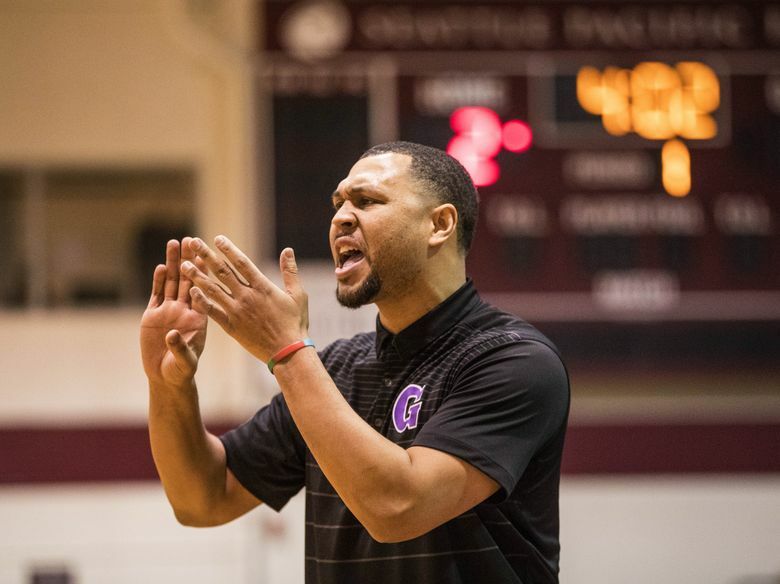 The Bulldogs found a little separation in the fourth quarter to claim the win. 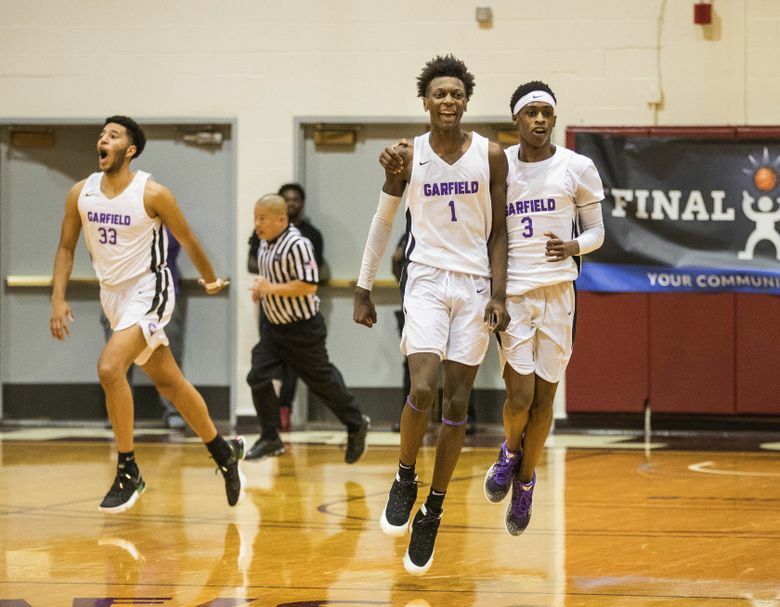 In a season filled with an array of acrobatic shots and blowouts, it was Garfield’s methodical play that brought home the Metro League boys basketball tournament championship. 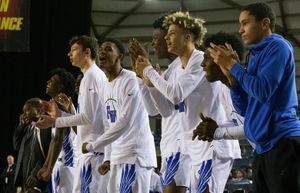 The Bulldogs faced a rematch with crosstown rival Rainier Beach, which Garfield defeated 100-72 in January. 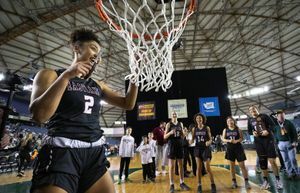 None who packed Seattle Pacific University’s Royal Brougham Pavilion to see the game Friday night thought there would be a similar outcome. Garfield still had to be warned. 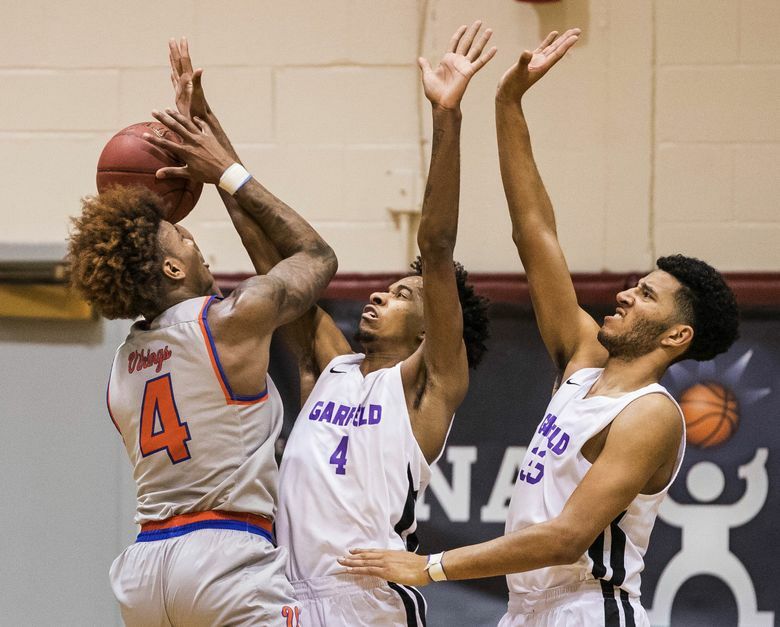 Garfield withstood Beach’s biggest runs and physical defense to piece together a 72-68 win. 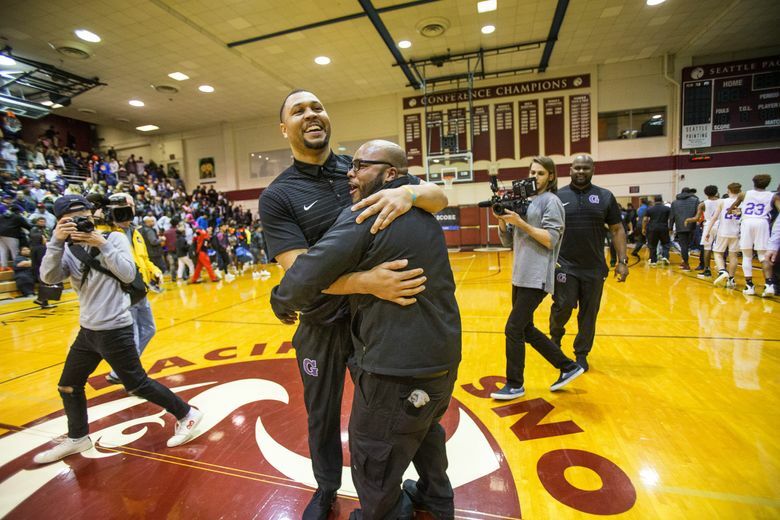 For Roy and guards PJ Fuller and MarJon Beauchamp it’s their second straight league title. 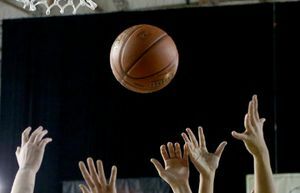 The trio won with Nathan Hale last season. 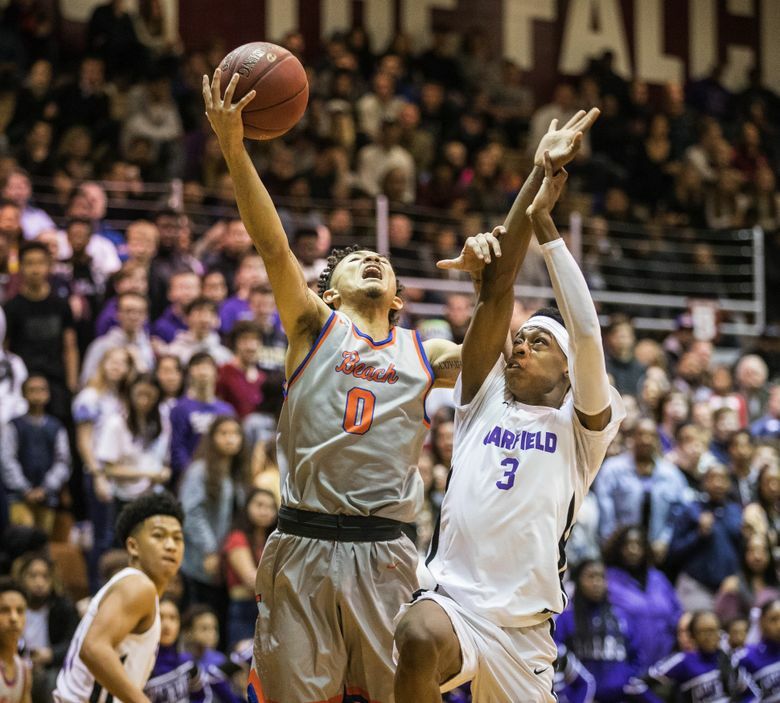 Rainier Beach led most of the game, including an 8-0 start. 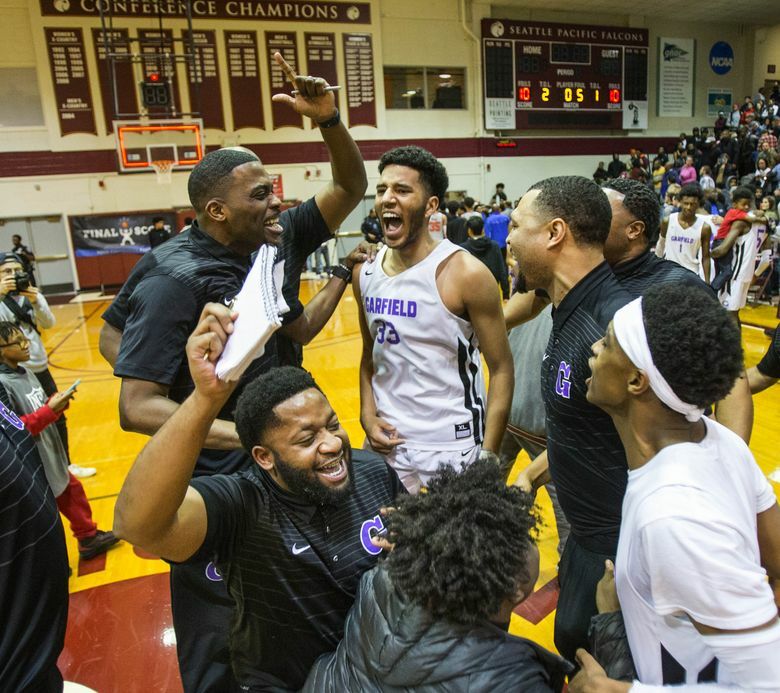 But the Vikings were down 66-57 after a rare five-point possession where Bulldogs junior Pierre Crockrell made a three-pointer as the officials called a foul in the paint that put senior J’Raan Brooks at the foul line for two shots. He made both for a nine-point lead with 3:57 left in the game. 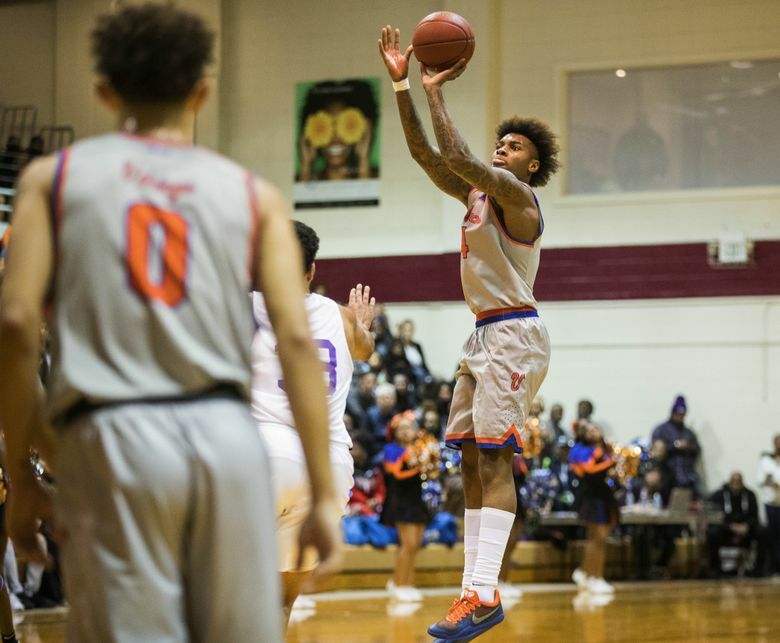 Vikings senior Trevante Anderson and junior Nate Murray fought to get Beach back into the game with three-pointers and putbacks. Murray had one to make the score 70-68 with 52.3 seconds left on the clock. 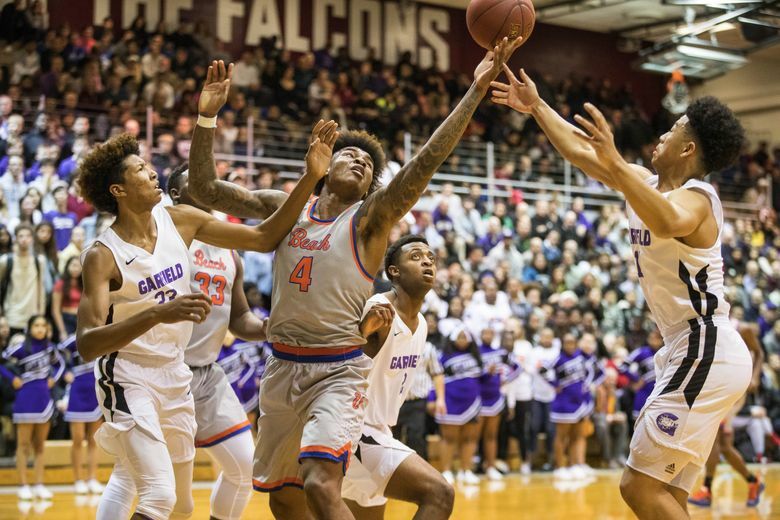 Garfield fouled senior Kevin Porter Jr., who was voted the league MVP, as he attempted to tie the score with a layin. Porter missed the free throws with 8.6 seconds left. On the other end, Bulldogs senior Eddie Turner made his for the final score. 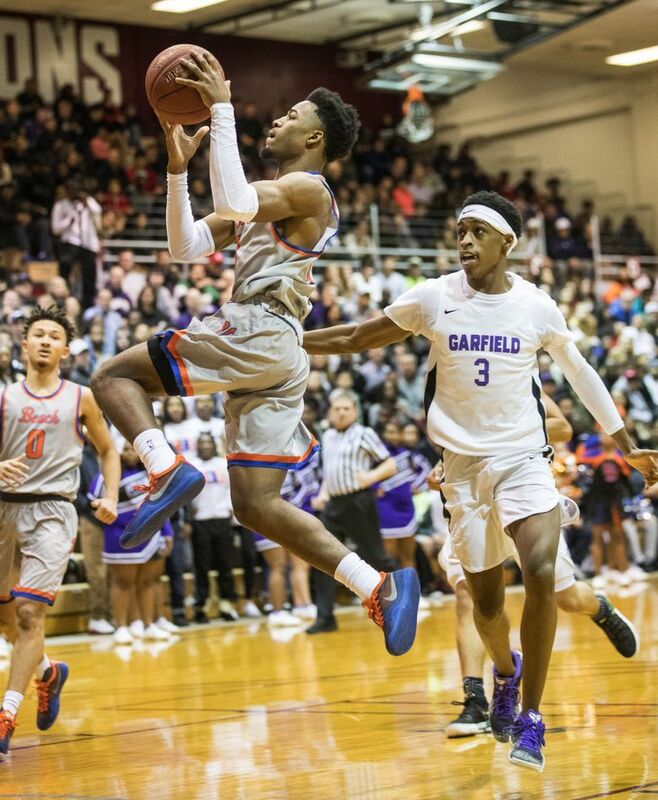 Brooks, who’s headed to St. John’s, led Garfield with 23 points. 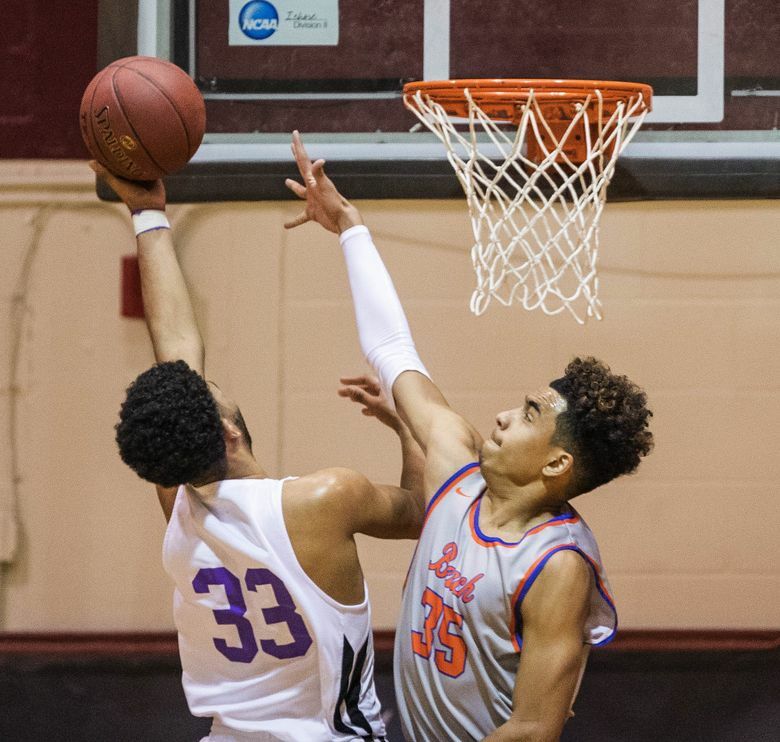 Anderson had 26 points for Beach. Both teams advance to play in the Class 3A SeaKing District tournament next week.